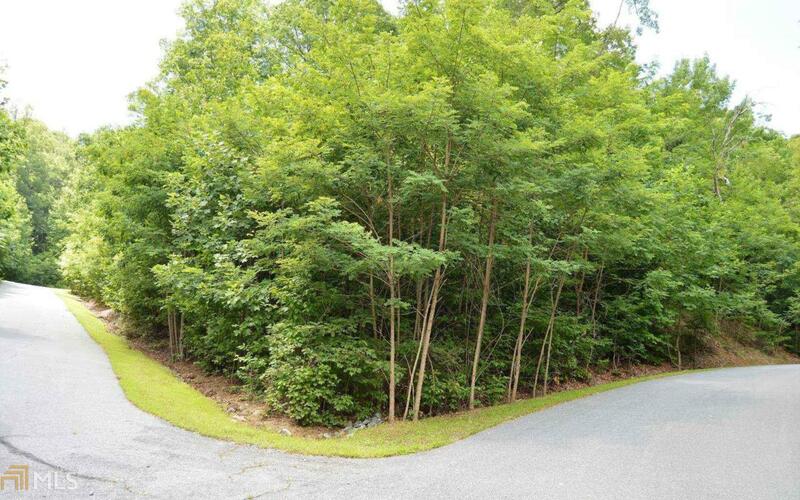 This is your chance to own a gentle, rolling corner lot with nice long-range mountain views. Lot fronts road on two sides. Within minutes of Young Harris. Gated entrance with private feeling. Underground utilities are available.